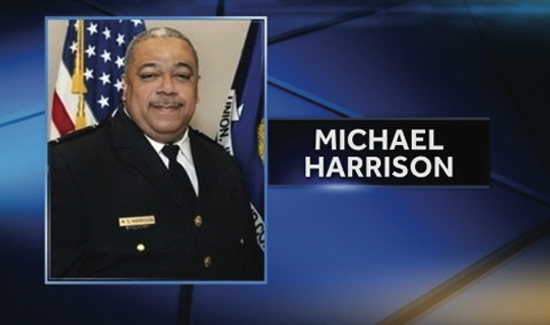 The New Orleans Civil Service Commission on Monday approved the Police Department’s controversial proposal to allow its superintendent to promote and demote commanders at will. The commission voted 4-0 to allow Superintendent Michael Harrison to pick the commanders who run the department’s eight geographic districts and other major divisions. Harrison said the proposal would cement recent reforms made under a consent decree with the federal government. The OK for the plan came over the objection of all three major police unions. The Civil Service Commission’s staff also had objected to the proposal, saying it represented an end-run around the regular, test-based promotion process for officers. The commission’s vote will likely change little at the Police Department in the short term, because commanders have been serving at-will on a provisional basis since 2011. However, the vote hands the department what may be its ultimate victory in a long-running dispute with its unions. Harrison acknowledged that the creation of 16 positions that officers can be promoted to and removed from purely at his discretion is an “exceptional” situation for a department where most officers are protected by strict civil service rules. But he said he needs the flexibility to implement the 2012 consent decree’s reforms. “Because we work in exceptional times and live in exceptional times, it requires us to make exceptional decisions and take exceptional measures. Anything else is just the status quo, which is exactly why we’re in the nation’s most expansive federal consent decree,” he said. We live in normal times. Calling it an emergency doesn’t change reality.